FREE live webinar for business owners trapped in their business. The 7 critical systems every business must install to open up capacity and explode bottom line profits – which ones are you missing? How to avoid the costly, counter initiative trap that handcuffs business owners to their businesses – even the smartest business owners get caught here. 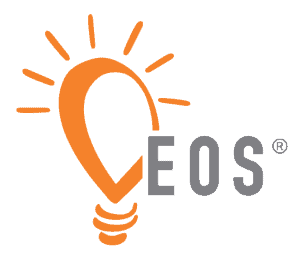 Receive systems and processes developed by industry experts that you can literally swipe and deploy within your business. 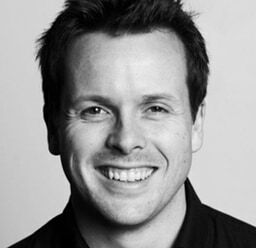 In 2016 David Jenyns systemised himself out of his business (melbourneSEOservices.com) and hired a CEO to run it. He bought a house by the sea, had 2 kids and the business remains profitable, delivering consistent profits to David as the sole owner. 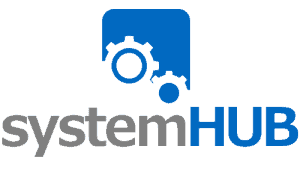 Through this process, he became a systems devotee and went on to found systemHUB.com and SYSTEMology.